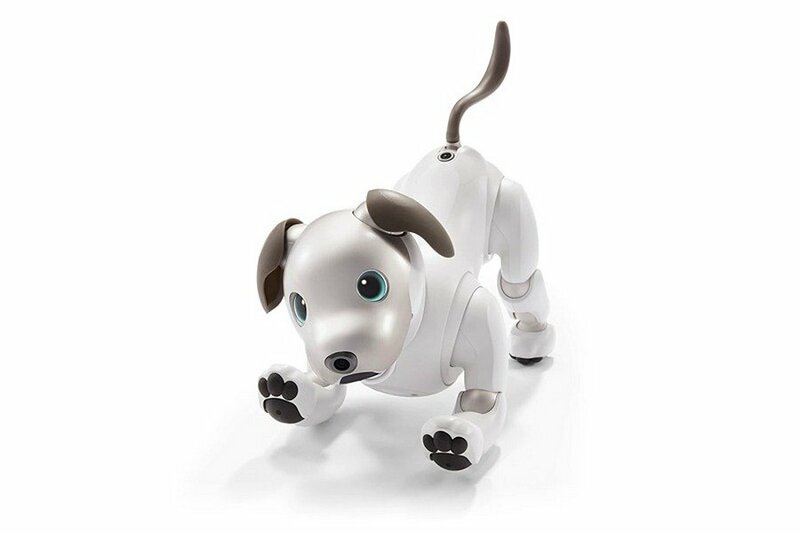 The Aibo comes fitted with ultra-compact actuators that allow its body to move along 22 axes along with wagging the tail and moving its ears like a real dog, and its eyes use two OLED panels to show a range of expressions. 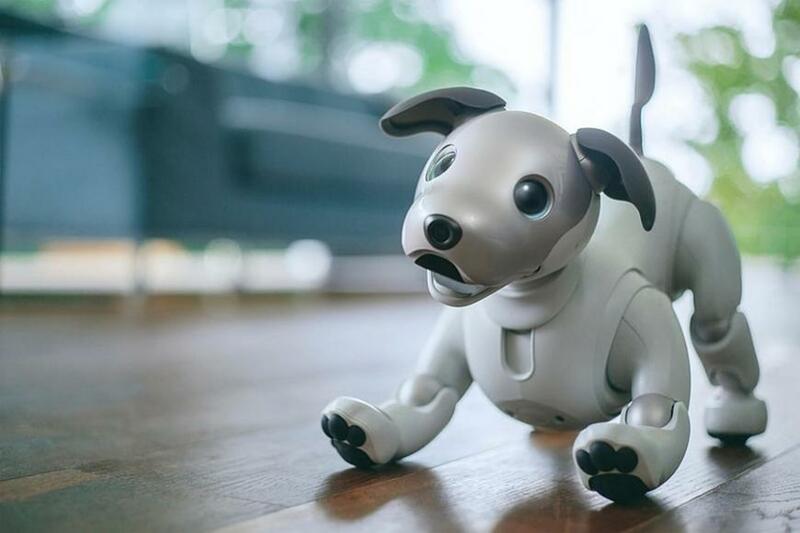 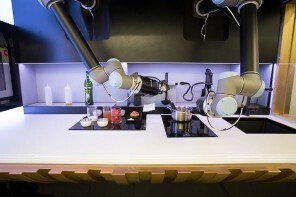 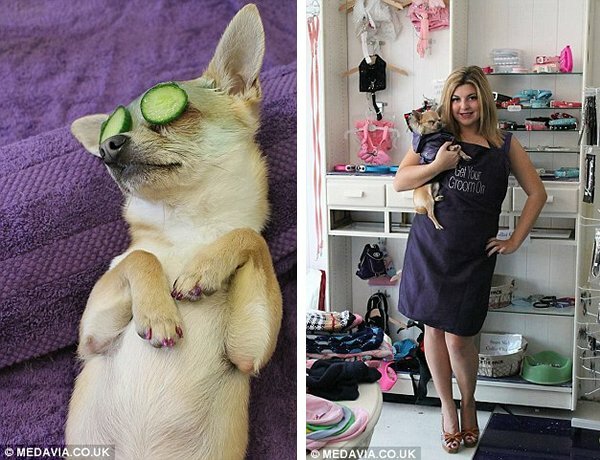 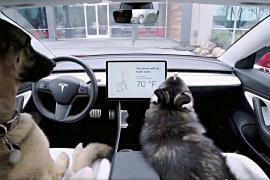 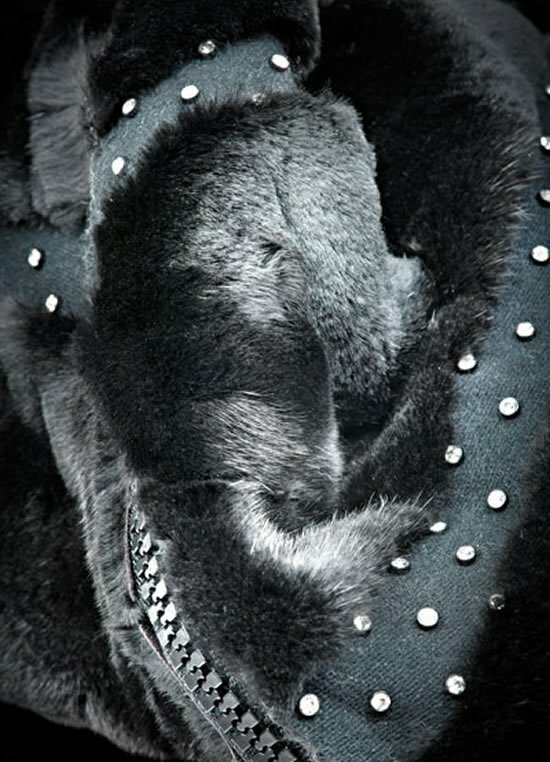 Sony claims the robotic dog uses AI to adapt and learn its environment and alter its behavior accordingly. 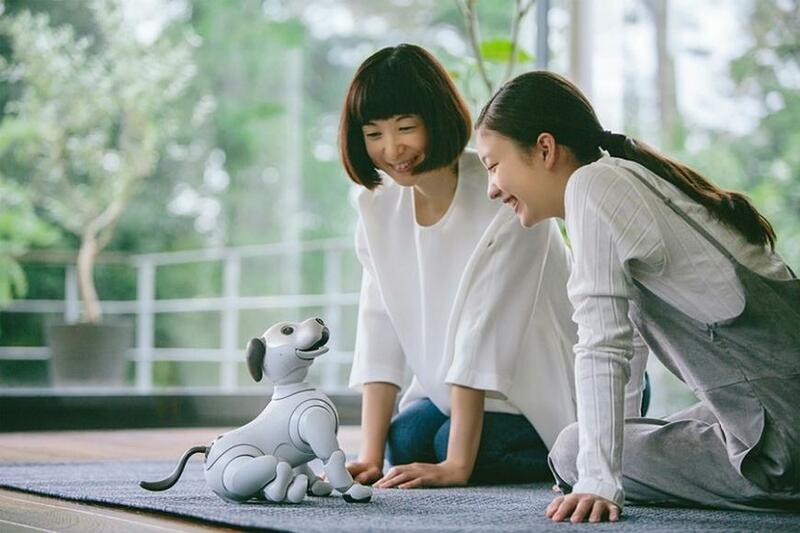 Deep learning technology is put to use in Aibo to analyze the sounds and images through its array of sensors, and also makes use of cloud data to learn from the experiences of other Aibo units out there. 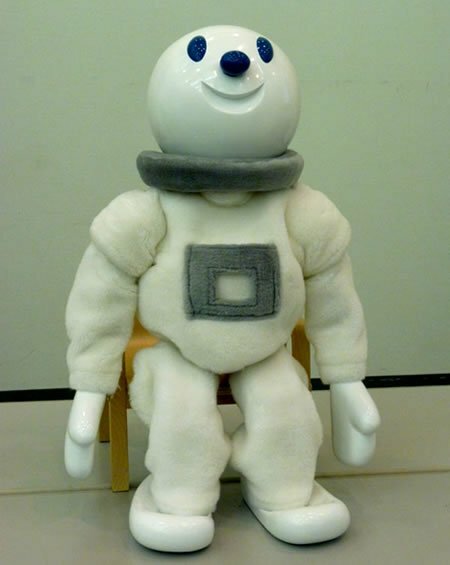 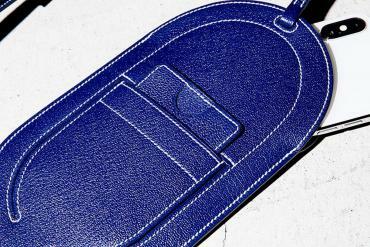 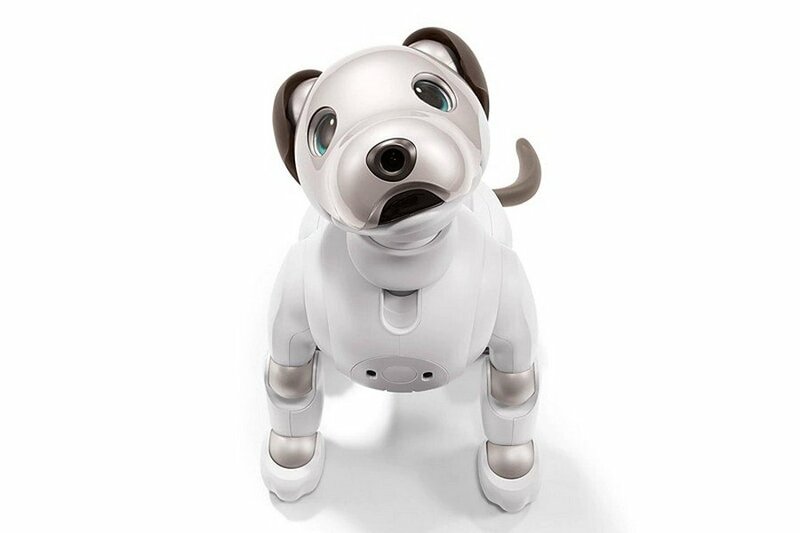 Sony also has a dedicated app called My Aibo for the droid which can be used to access settings, view photos taken from the dog’s camera, and download additional “tricks” from a store. 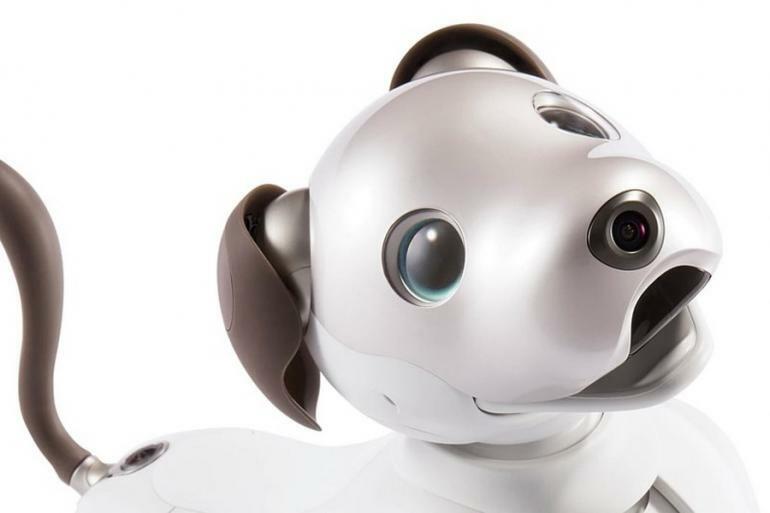 As of now, Aibo is only available in Japan, where it costs the equivalent of $1,700. 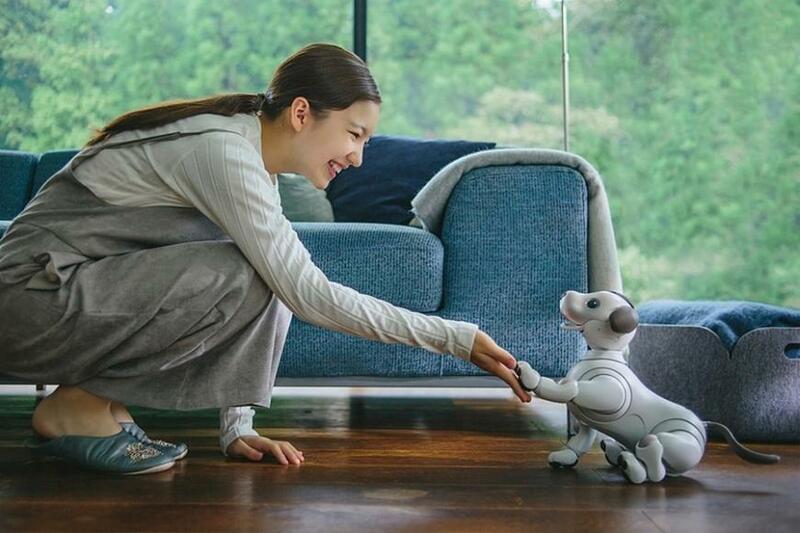 In addition to that, Aibo also now requires a subscription, like SoftBank’s Pepper, which will cost 2,980 yen a month (approximately $26) for a minimum of three years. 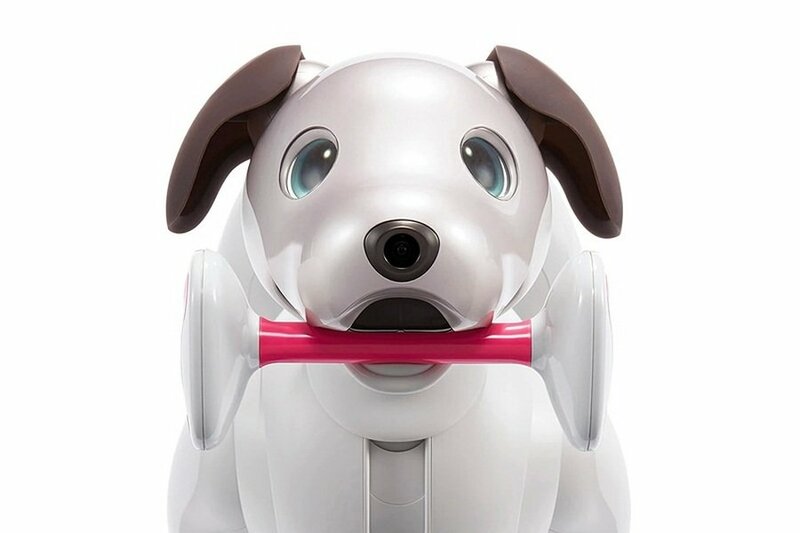 The droid dog also has optional an accessory – for 2,980 yen, Sony is selling this a bone for the droid called “Aibone.” The new Aibo is up for pre-order and will go on sale on January 11th, 2018.